It is no lie that I love a good serum. My dehydrated skin just laps them up. 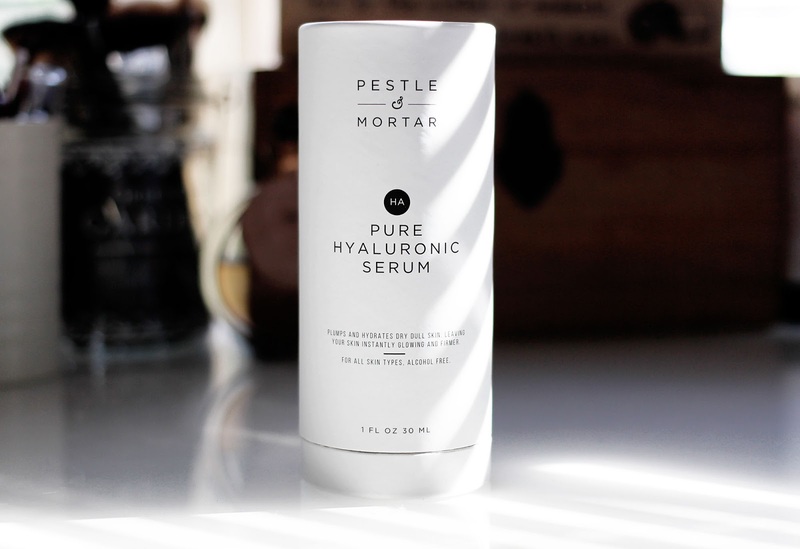 This Pestle and Mortar Pure Hyaluronic Serum* is the latest one to be added to my ever growing stash. Not only is it great for hydration, it also tackles those dreaded fine lines – I am forever fearful of growing old. Formulated to restore a healthy glow to your skin, it is great for those of you who feel like your face looks tired and dull, maybe an updated skincare routine is all you need. I have been trialing this for around a month now, and even though at first I did not really see a difference, my skin soaked it up like a sponge, with regular use my skin definitely is visibly plumper (that, or I have eaten too many cakes) and much more radiant. Serums claim to be really lightweight, and more often than not, they take an age to sink into your skin or leave a tacky feeling on the surface. This is literally undetectable, to the point where I question whether or not I put it on or not. 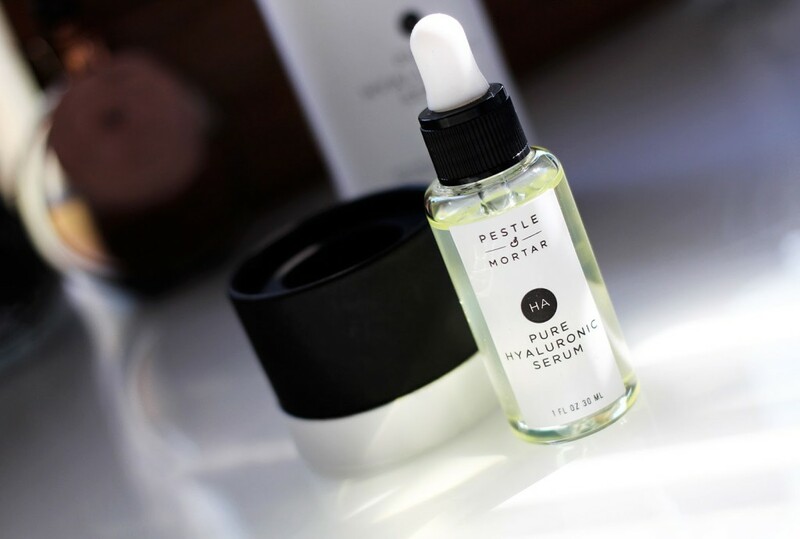 It dives straight into your skin and gets to work, making this an ideal primer for the rest of your skincare routine or the beginning of your make-up routine. I love the packaging, the glass bottle and black and white design makes it look so chic, and grown up! Love it when I feel posh whilst getting stuck into my skincare. And on a final note, for my fellow greenies (Green Bloggers) this is 100% free of animal derived raw materials, no nasties, no animal testing and no parabens. Happy days.